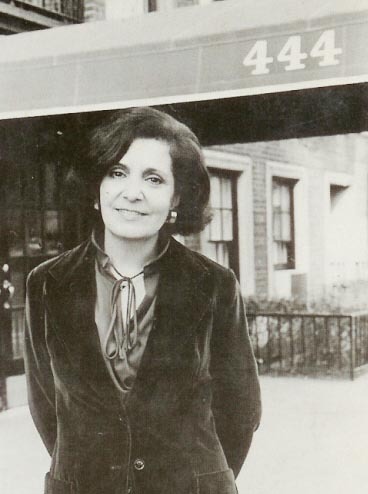 Lena Pepitone. Maid and Confidant? Lena Pepitone is commonly known as Marilyn’s ex-maid, dress maker, and confidant. 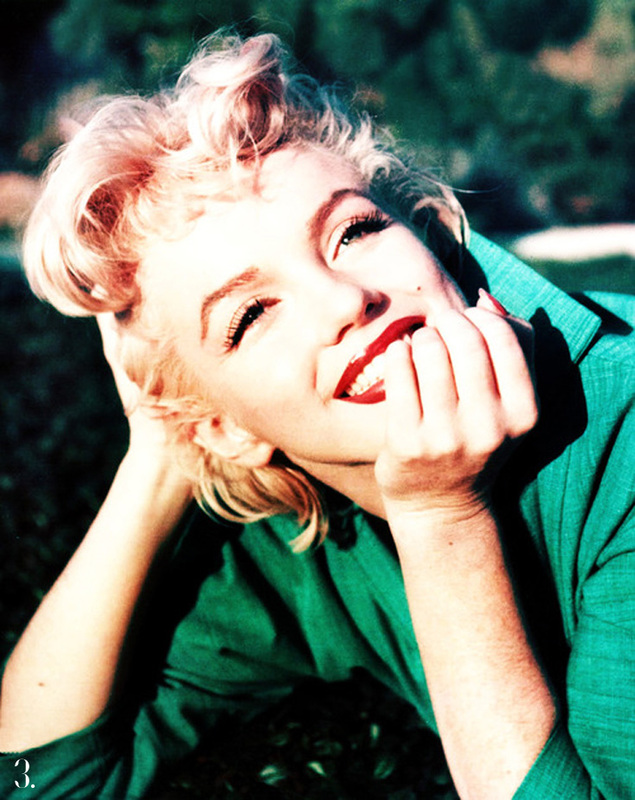 She was born in Naples in 1925 (not 1928 as stated on the back of her book), married Joe Pepitone in 1950, then became a chambermaid for Marilyn in October of 1957. Did Lena really ever work for Marilyn? 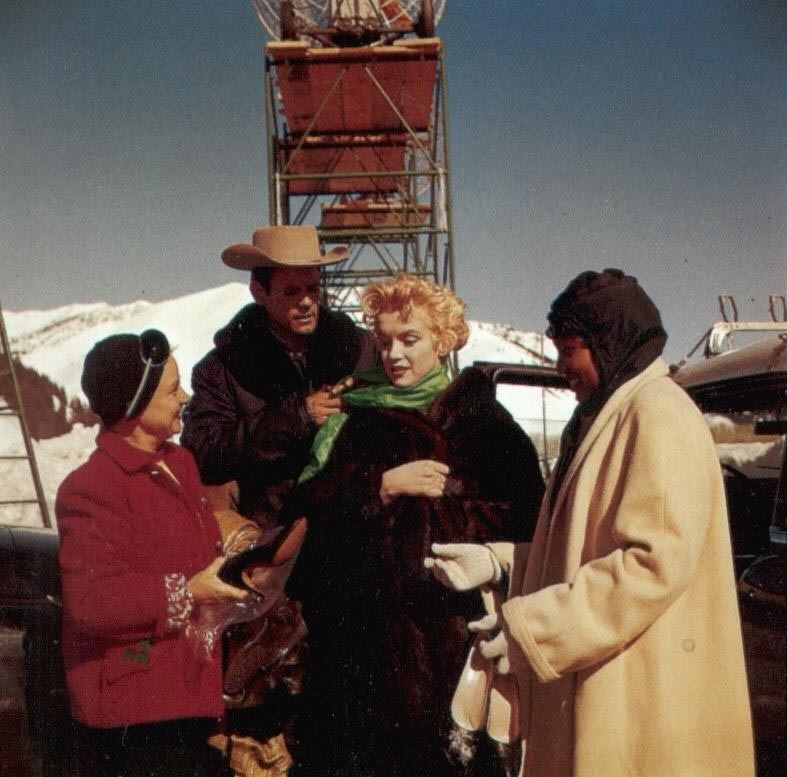 All are confirmed to have worked with Marilyn and all have proof either through photos, checks, or a combination of the two. Lena of course has an excuse, all of her stuff was destroyed. The issue with this is that checks used to be sent back to the person who made them out. 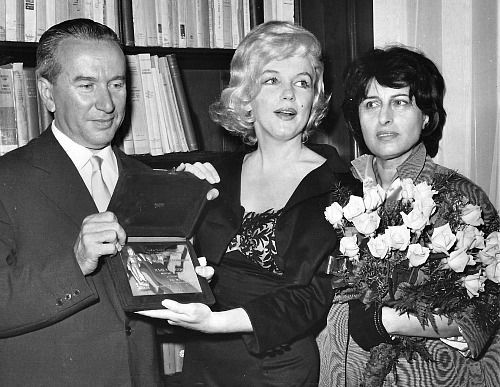 With how organized Marilyn’s “people” (May Reis, Marjorie Stengel) were with her documents, it’s highly unbelievable that they would lose every single check that someone that supposedly worked for Marilyn for 5 years received. 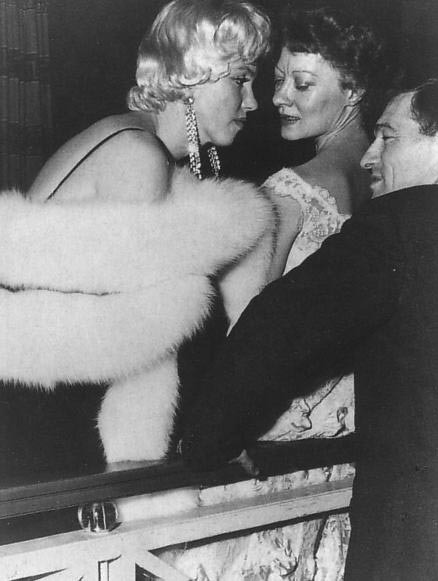 Lena was Marilyn’s confidant. They spoke for hours on end. 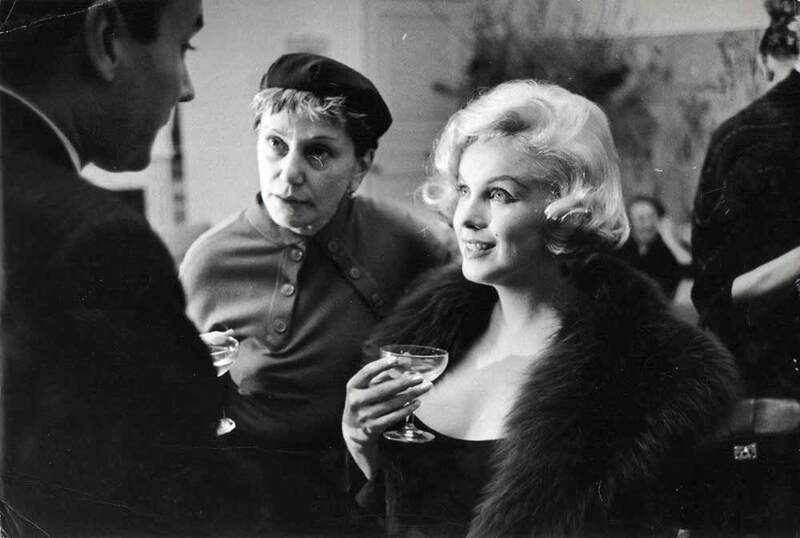 Claim # 1 – Lena was Marilyn’s confidant. They spoke for hours on end. 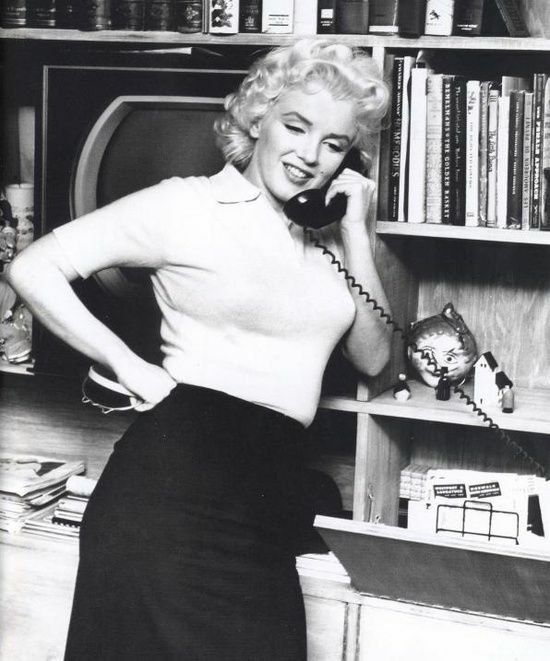 It’s HIGHLY unlikely Lena was ever a confidant of Marilyn Monroe being Lena could barely speak English. Lena was from Italy and spoke with a heavy Italian accent that was hard to understand as late as the early 2000’s. It also is HIGHLY unlikely that Lena would understand entire conversations in English 17 years after Marilyn’s death. 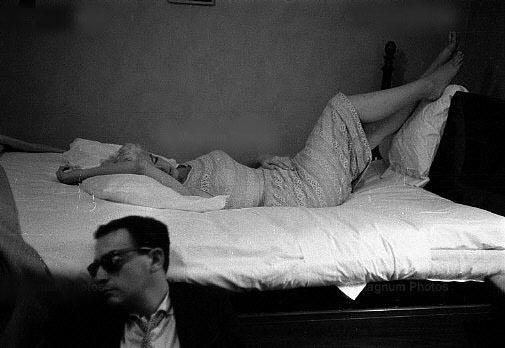 Marilyn definitely had an issue with prescription pill addiction. 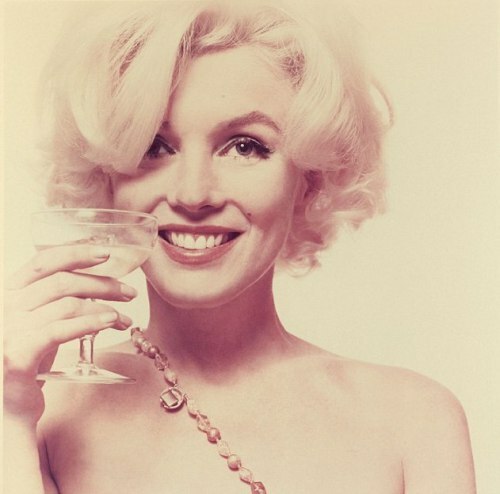 She was also known to occasionally overindulge in champagne when she drank it and even requested a case when her picture was taken with Bert Stern. What tends to be overlooked is the drinking culture of the 1950’s and 1960’s. Drinking at work was not uncommon. Businessmen had fully stocked bars in their offices. It was not uncommon to end your night with a nightcap and drinking was a mainstay social event. Confidants insist that Marilyn did NOT have an alcohol problem. 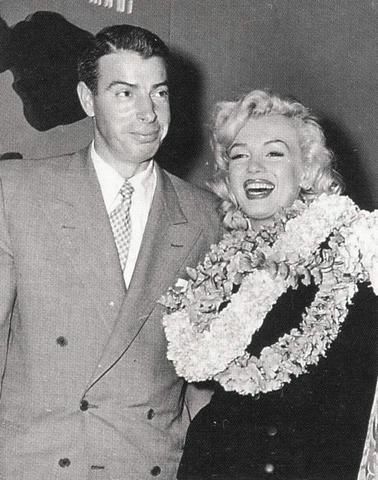 Many argue that Joe was the love of Marilyn’s life. Others think it was pretty Joe-sided after their divorce. Putting that aside, it is a bit asinine to think that Marilyn was pining for Joe in October of 1957. 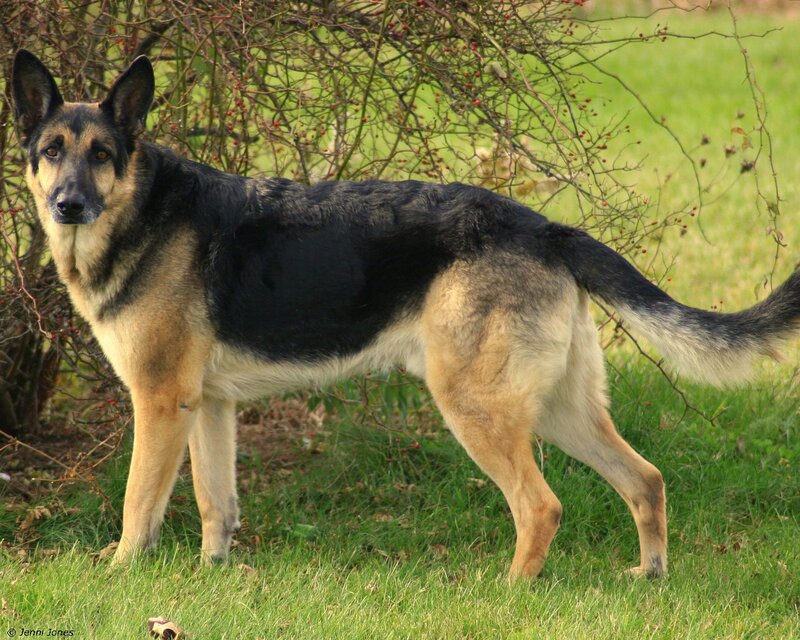 She had lost her baby with Arthur in August and was apparently in a deep depression for some time after that. 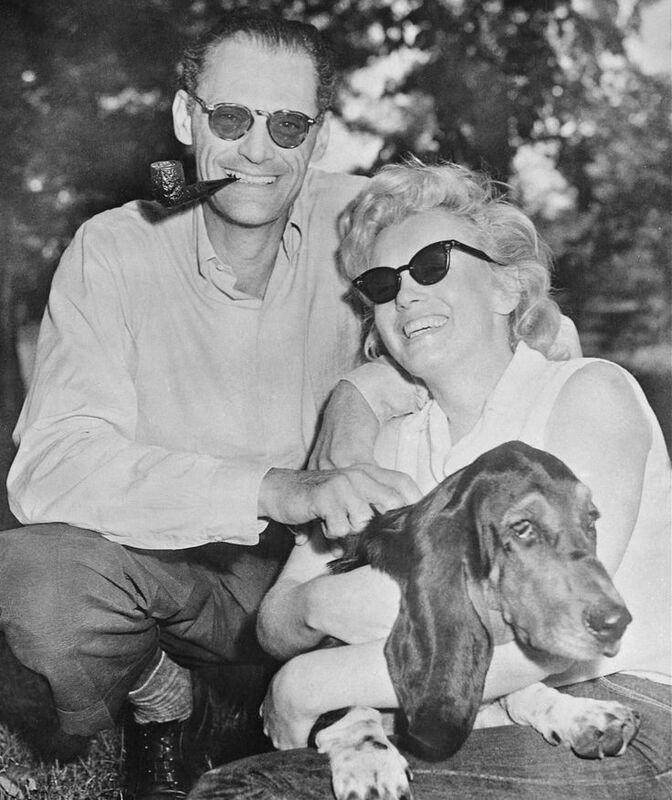 She again tried to have a baby with him in July or August of 1958 that she would ultimately lose in December. Most experts agree that the Arthur/Marilyn relationship really started to fail after the second miscarriage. She went on to have an affair in 1960 with Yves Montand which most likely was the final blow to their marriage. 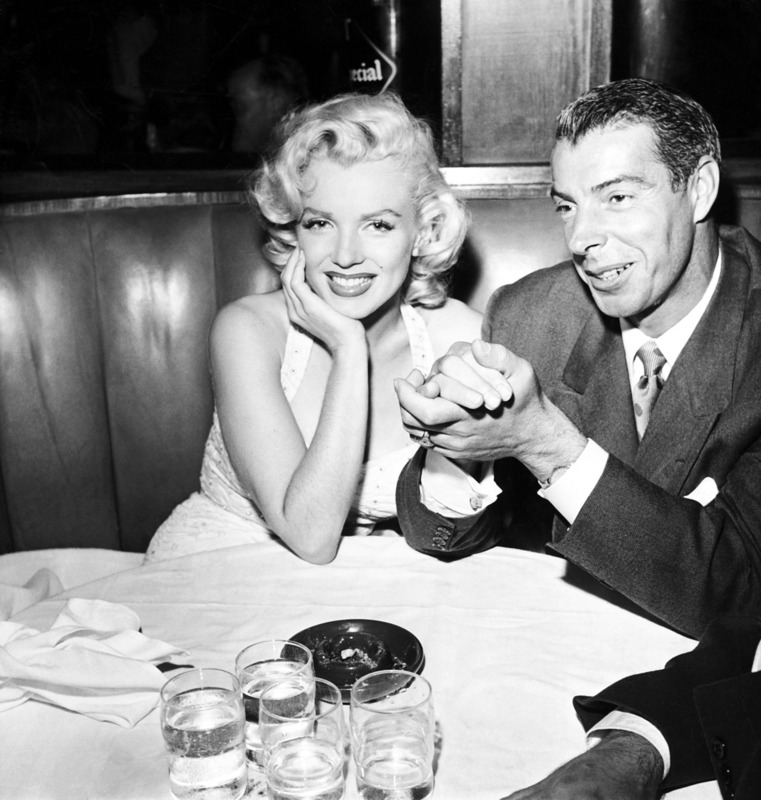 Marilyn had very little contact with Joe between 1955 and late 1960. If she had wanted to rekindle anything with him, it’s insulting to think that she would put aside her feelings and latch onto Arthur (and he onto her) for some unknown reason. Pepitone’s claims include Marilyn rarely bathing, farting constantly, eating in bed while using her sheet as a napkin and stuffing dirty plates under her sheets, and letting her period blood cover her silk sheets every single night she was on her period. Marilyn frankly sounds disgusting and slovenly if you believe these accounts and they have circulated for years. I am one of the first people to admit that Marilyn had faults and was far from a saint but one thing I am nearly sure of is that she practiced basic hygiene. Jim Dougherty recalls that she was washing her face 15 times a day when they were together. Marilyn herself said that she washed her hair at least 5 times a week. There are numerous accounts of Marilyn liking to take baths. While I don’t find it unlikely that she probably had off days (don’t we all) it is unlikely that she was letting her body odor reek throughout the house. Marilyn was one of the most photographed women in the world. There are thousands of candid photos of her and while there are a few where her hair looks greasy, it was hardly a common occurrence. No one has ever supported these claims. This is frankly one of the most asinine of the bunch. 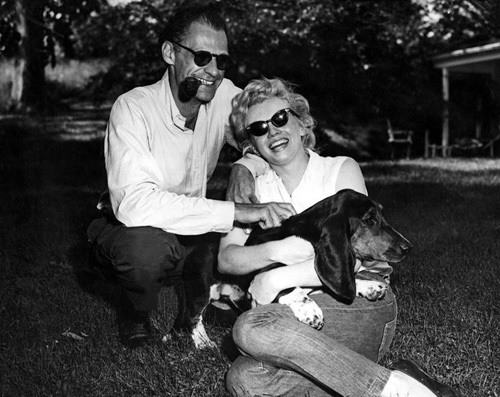 AGAIN, if Marilyn wanted to be with Joe, she would have left Arthur much sooner than she had. There is frankly no way that Marilyn could have kept a life-size poster of Joe in her closet without Arthur noticing it nor is it likely to have stayed up had Arthur discovered it. If the car above to you looks white you should probably go to an optometrist. 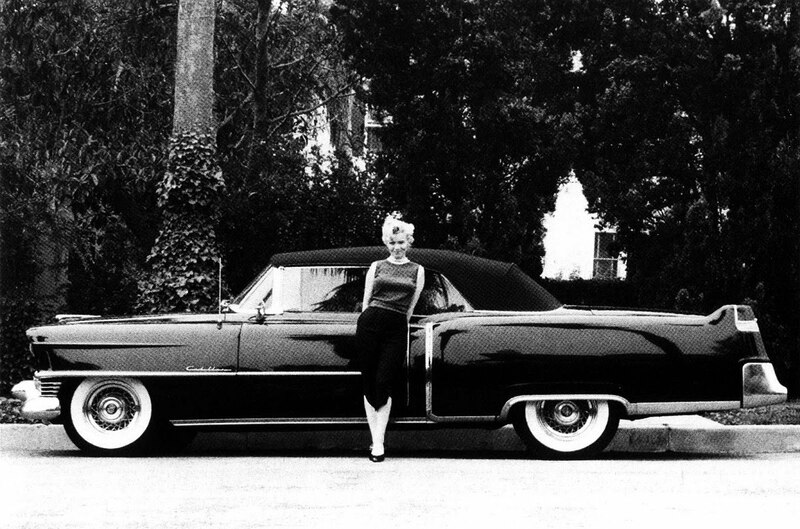 It’s well known that Marilyn was given a black Cadillac with red leather interior by Jack Benny for appearing on his show on September 13, 1953 being it was against her contract to accept monetary compensation for anything Fox didn’t have a stake in. No, she wasn’t. The event had roughly 400 people in attendance, mostly press. There are literally hundreds of pictures from this event and not one of them shows Lena. 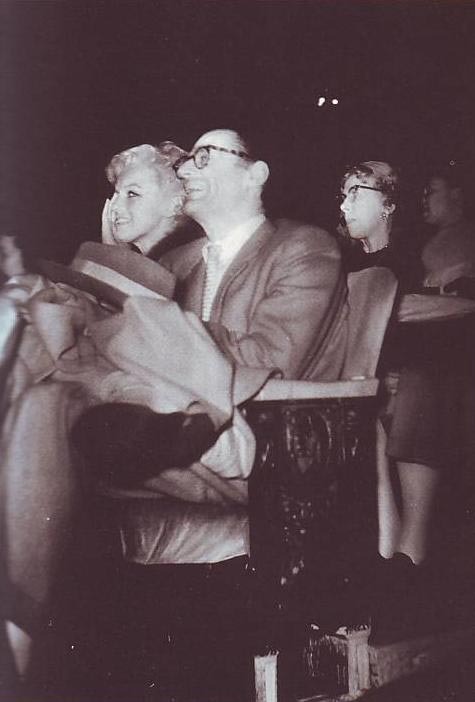 The only person Marilyn brought with her to this event was Arthur Miller, who, you guessed it, is in tons of pictures. I can’t say with certainty that Lena never worked for Marilyn. It’s possible that she was hired through an agency but with no documentation of photographs to support her claims, it becomes suspicious. What I can say, with utmost certainty, is that Lena makes some far out and downright slanderous claims. It is said that Lena later claimed her book was mostly made up to sell copies but I can’t find any place where she said this. What I did find is her nephew making this claim when articles ran about her death. 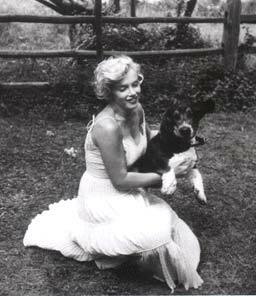 If she did work for Marilyn, the “Little Lamb” ended up betraying her. Hugo. 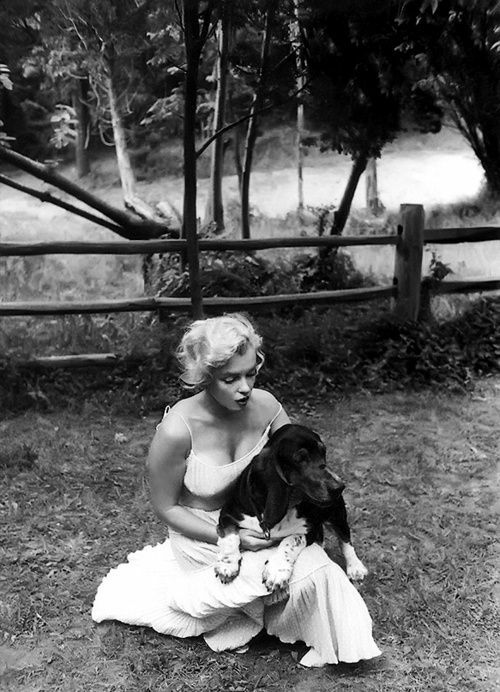 Marilyn’s beloved basset hound? According to Lena he actually looked like this. . . Thanks to Marijane Gray for this tidbit.